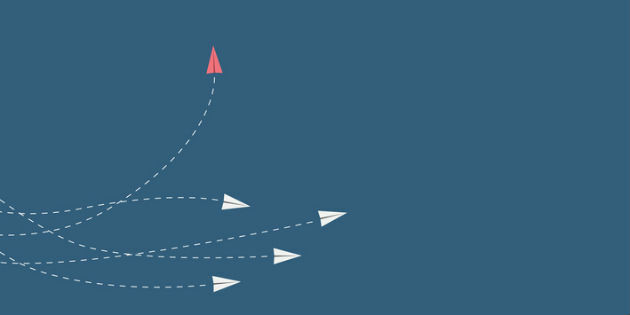 For the first time, the sale of implants has overtaken that of hearing aids as the most-used technology for children in the treatment of hearing loss, as evidenced by the comparative data of two studies carried out in 2005 and 2018 by FIAPAS, (the Spanish confederation of families of deaf people). 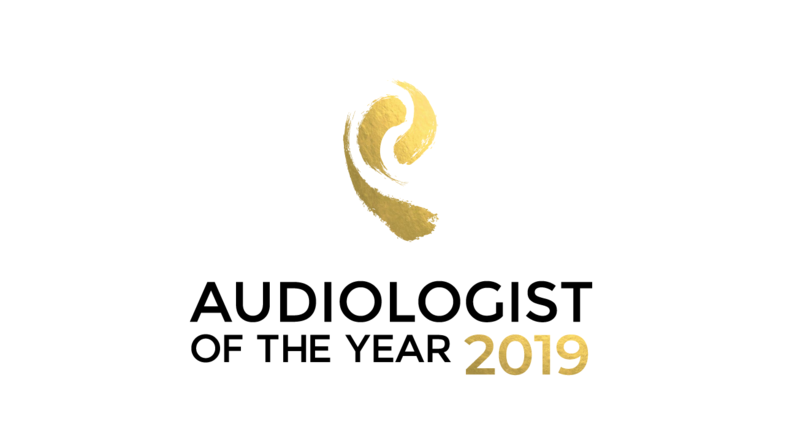 A leading industry competition will be opening for entries on Monday 28th January and the public across Europe will be able to nominate candidates for the title of ‘Audiologist of the Year 2019’. 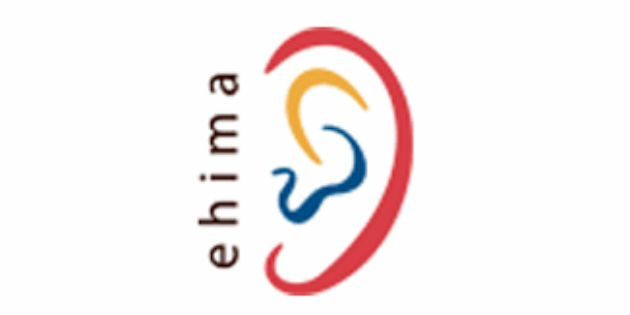 The Austrian manufacturer MED-EL has joined the European Hearing Instrument Manufacturers Association (EHIMA), a guild hitherto comprising GN Resound, William Demant Holding, Sonova, Sivantos, Starkey, and Widex. 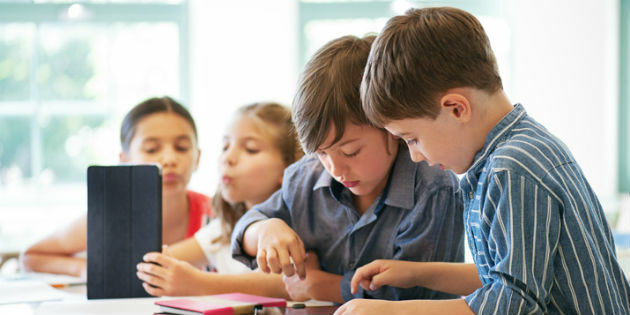 Back to school in Australia this January means a free hearing test made friendly and easy through a scientific tablet game designed to detect a range of hearing disorders: "Sound Scouts". 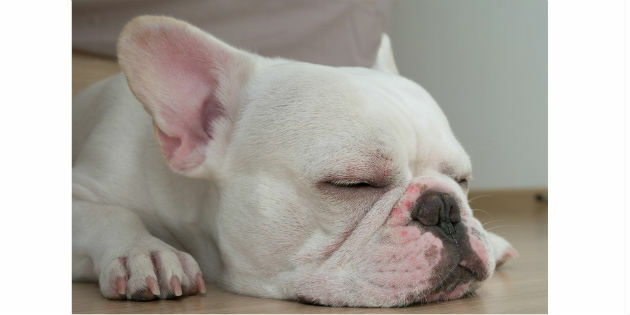 Speech therapists working with children need all the help they can get, but few would honestly have predicted that scientific evidence would support bringing dogs into sessions. 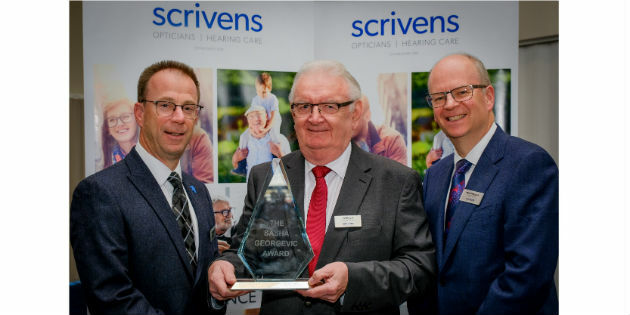 The expanding family-run UK opticians and hearing care chain, Scrivens, has honoured its veteran strategy director, Pat Bulger, with the firm's highest award. Homegrown speech-language pathologists who will stay and treat Ethiopia's hearing and speech disabled - the fruit of ongoing co-operation between an African and a Canadian university. 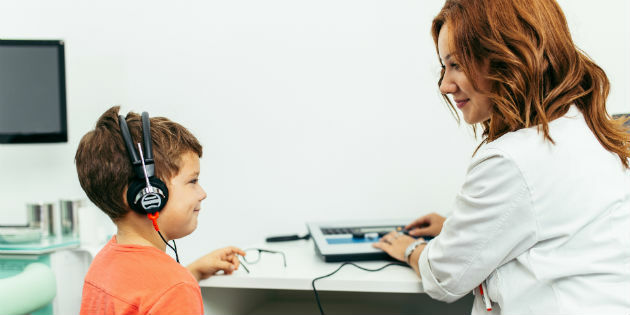 John Rice, a 1990's pioneer in Australian cochlear implant surgery for deaf children got his very own bionic hearing boost after an operation performed by one of his proteges. Some 12,000 deaf children in the Middle East may hear thanks to 3D printing technology and plenty of human kindness. 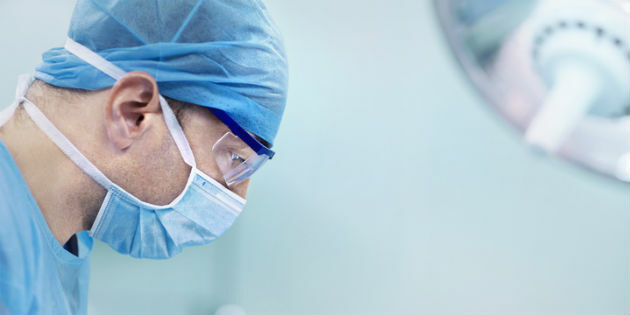 Tanzania has claimed major savings and a first in Africa by carrying out its own cochlear implant surgery in a major public hospital.